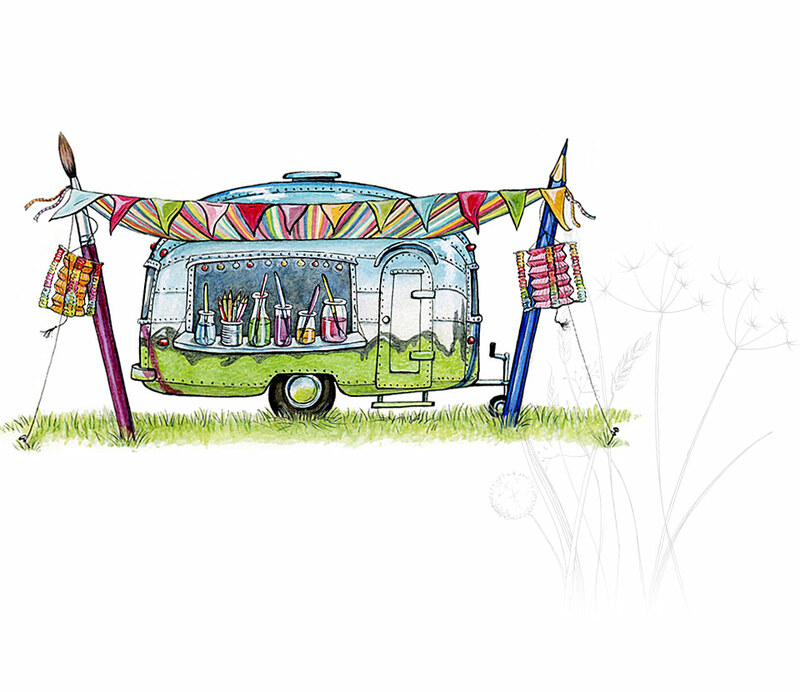 Inspired by my Vintage Airstream Safari and a love of all things retro I have illustrated a range of quirky Greeting Cards and Limited Edition Prints. The Cards are all blank to suit every occasion and printed in the UK on high quality matt stock from sustainable sources. They are available individually or as gift packs. If you are looking for an affordable Wedding, Birthday or Baby Shower present then take a look at my framed and mounted Limited Edition signed Prints or simply make contact. Trade enquiries are welcome, just click on my contact page to get in touch.